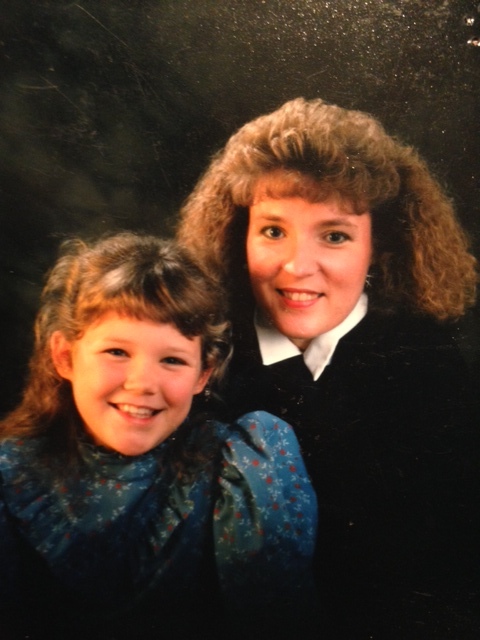 Big Hair, Don’t Care- Happy Birthday Mom! Oh, Glamour Shots. Who else thinks this franchise needs to return? I mean, seriously! Big hair, stage makeup, pleather coats and sequined pencils. Brilliant. 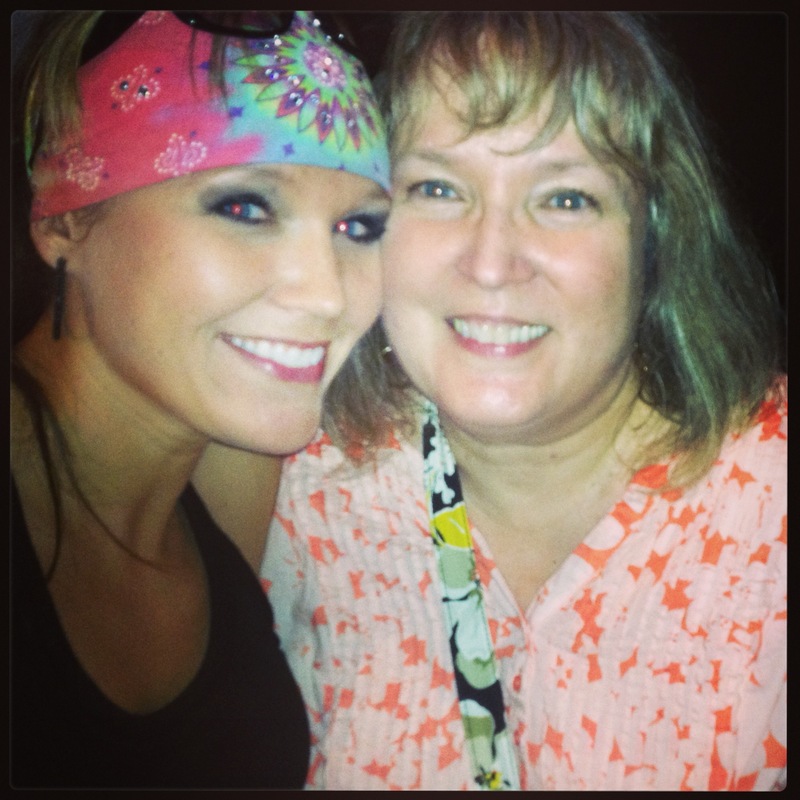 Today my mom celebrates 53 years of AWESOME! 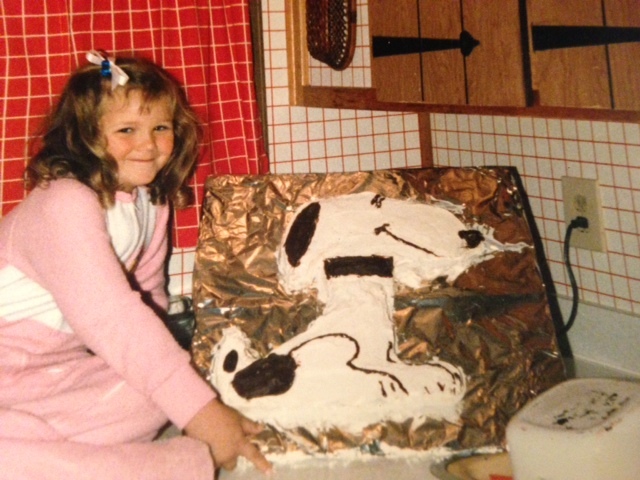 I baked you a cake, circa 1986. Love you! Hope you had a great day!